Raptors and OVO make the expanded partnership official. Raptors practice jerseys will now have the OVO logo on them and will be available for purchase. Sounds like VanVleet has been upgraded to questionable for tomorrow. 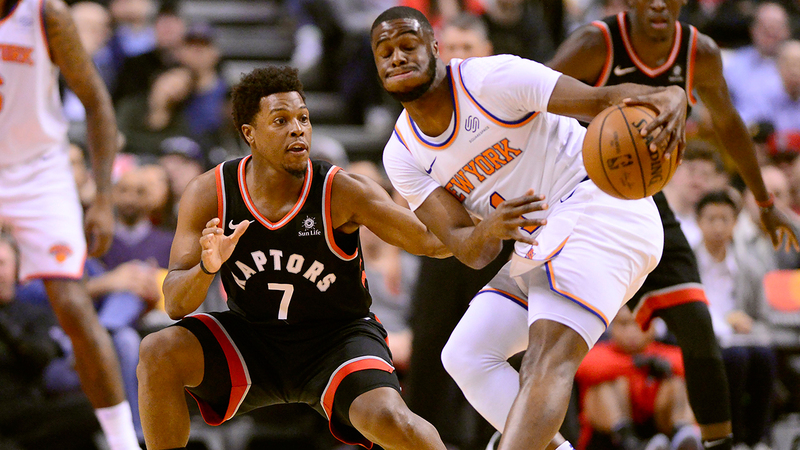 In addition to VanVleet, Lowry is also listed as questionable for tomorrow's game in Detroit. Ibaka still serving his suspension.